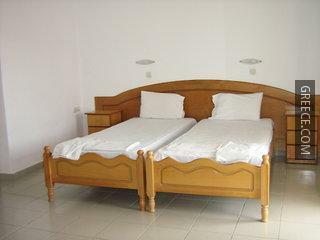 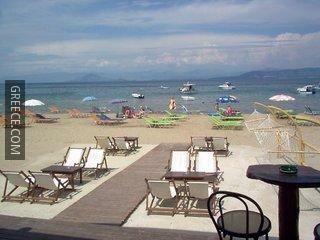 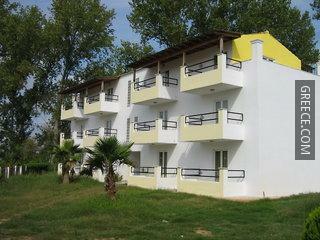 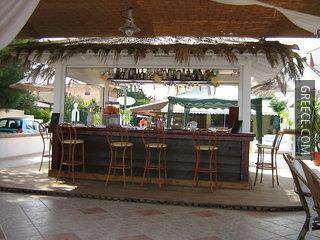 This Kavos hotel is set right next to Cavos Beach. 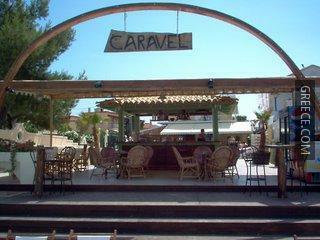 The Caravel Pool Hotel offers comfortable rooms, furnished to accommodate the needs of any guest. 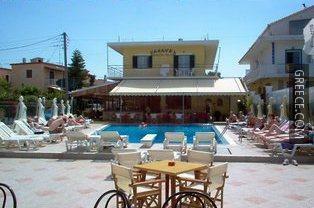 Whatever the purpose of your visit, the Caravel Pool Hotel is an excellent place to stay in Kavos. 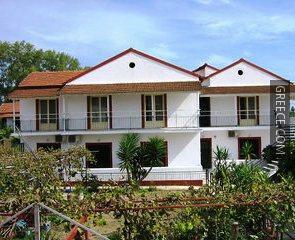 Agios Georgios and Vitalades are both a short drive from the hotel.